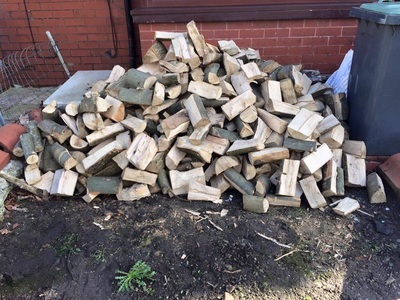 Glossop Firewood & Fuel Suppliers stock only the best quality hardwood logs. 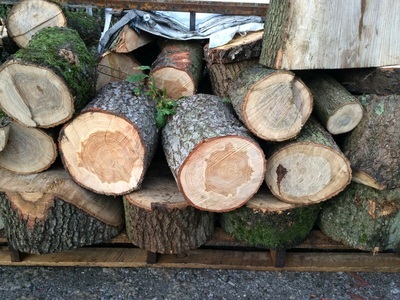 We have seasoned and kiln dried logs at fantastic prices. 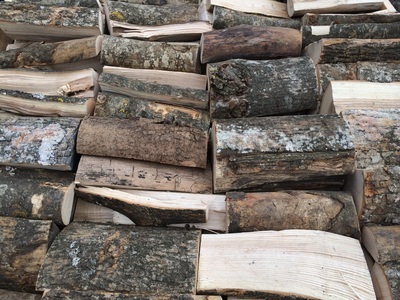 We provide our customers with a choice of kiln dried hardwood logs, enabling us to meet your needs.